Anomali delivers critical threat intelligence capabilities, allowing organizations to detect, investigate and respond to serious external threats. The company’s unmatched customer base spans all major verticals and includes partnerships with many ISACs and threat exchanges. Anomali integrates with internal infrastructure to identify new attacks, or search forensically over the past year to discover existing breaches, and enables security teams to quickly understand and contain threats. 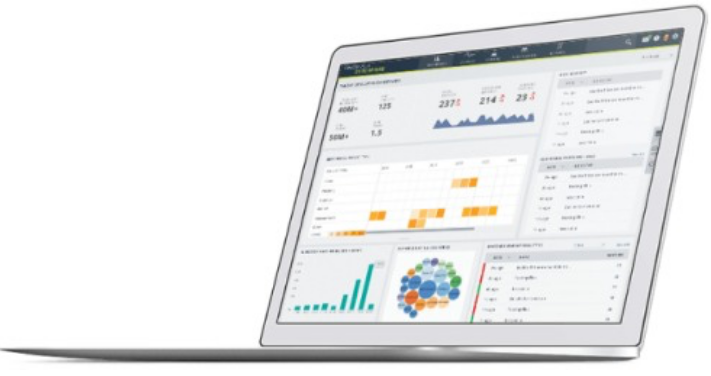 Anomali also offers STAXX, a free tool to collect and share threat intelligence, and provides a free, out of the box intelligence feed, Anomali Limo. Anomali believes in making the benefits of cyber threat intelligence accessible to everyone. Organizations rely on the Anomali Threat Platform to detect threats, understand the adversary, and respond effectively. Knowing your adversaries helps your organization stay one step ahead with a proactive security posture. Anomali arms security teams with the cyber threat intelligence necessary to identify and prioritize critical threats to your organization. Anomali STAXX gives you a free, easy way to subscribe to any STIX / TAXII feed. Install in minutes: Simplify download and install, then follow the wizard to collect feeds. 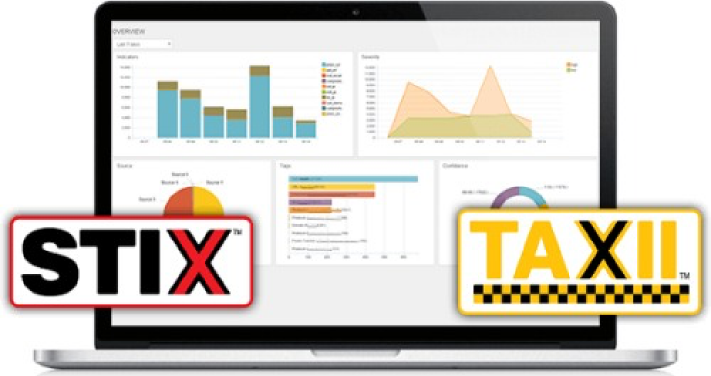 Configure feeds: Simple UI walks you through configuring all your STIX/TAXII feeds. Setup schedules: Tell STAXX how often you want to download the latest intelligence. Search and analyze: Built-in search UI lets you sift through IOCs; links to IOC details. STAXX is 100% free and always will be. 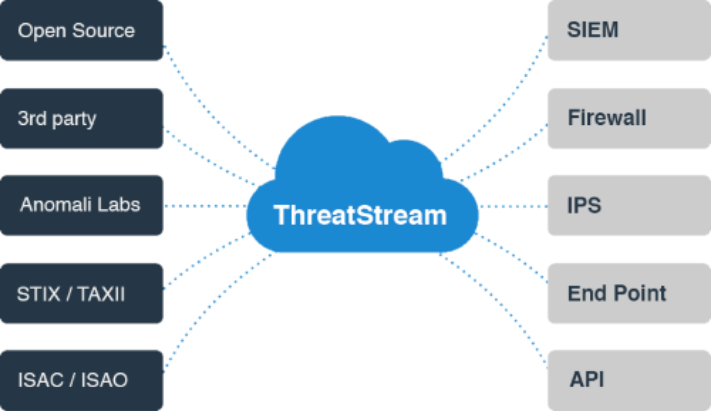 ThreatStream offers the most comprehensive Threat Intelligence Platform, allowing organizations to access all intelligence feeds and integrate it seamlessly with internal security and IT systems. Collect: Via the ThreatStream portal you can access hundreds of threat intelligence feeds. Optimize: ThreatStream normalizes and optimizes intelligence, making it more actionable. Integrate: Out of the box integrations with SIEMs, FW, and other systems, plus API access. Share: ThreatStream offers 2-way sharing and secure trusted circles for vetted collaboration. Threat Hunting: Identifies real threats active in your network against millions of IOCs. Forensic Search: Analyze new IOCs to see if they’re already active in your network. IOC Research: Expand individual IOCs to find associated indicators, campaigns, TTPs, etc. Strategic Threat Analysis: Understand threat Actors and Campaigns, not IPs and domains.